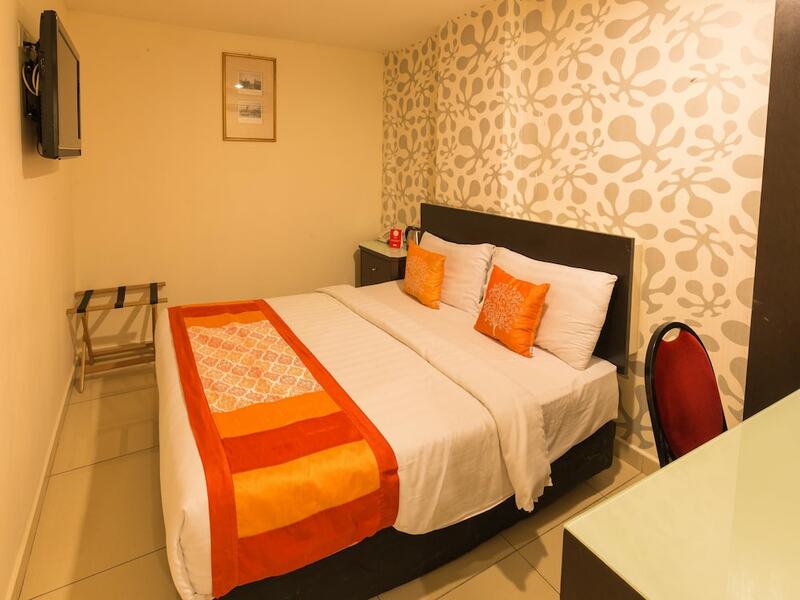 The best cheap hotels in Bangsar and Mid Valley are specially catered for backpackers looking to enjoy a memorably Kuala Lumpur holiday. 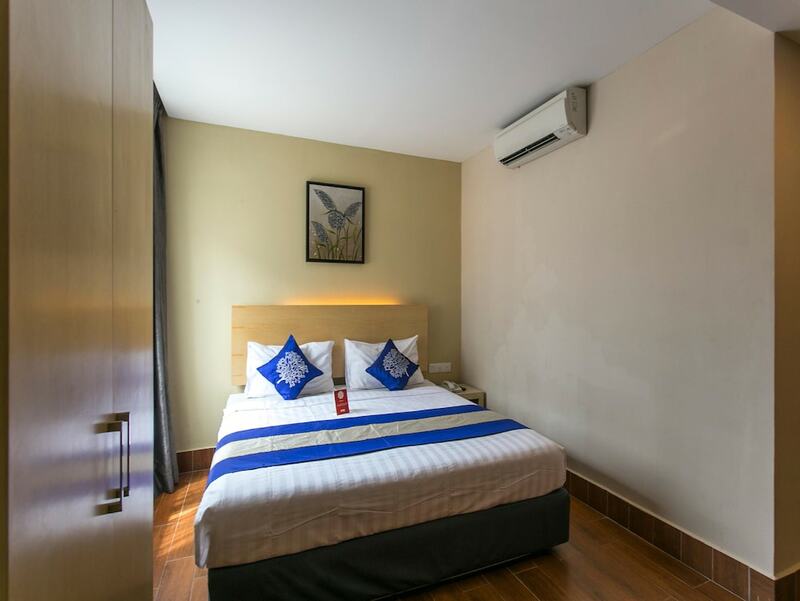 Featuring comfortable rooms, well-maintained facilities and convenient location at unbelievably low room rates, these hotels prove that you don’t need to splurge for a decent accommodation. Bangsar and Mid Valley are teeming with ample dining options, from local coffee shops and hawker stalls to stylish bistros and hipster cafes serving authentic Australian, French, Spanish and Italian cuisine. You can also find plenty of fashion boutiques, prominent shopping malls such as Bangsar Shopping Centre, Bangsar Village, Mid Valley Megamall and The Gardens Mall while exploring the rest of Kuala Lumpur is relatively easy thanks to the city’s efficient and affordably-priced KTM, LRT and monorail systems. 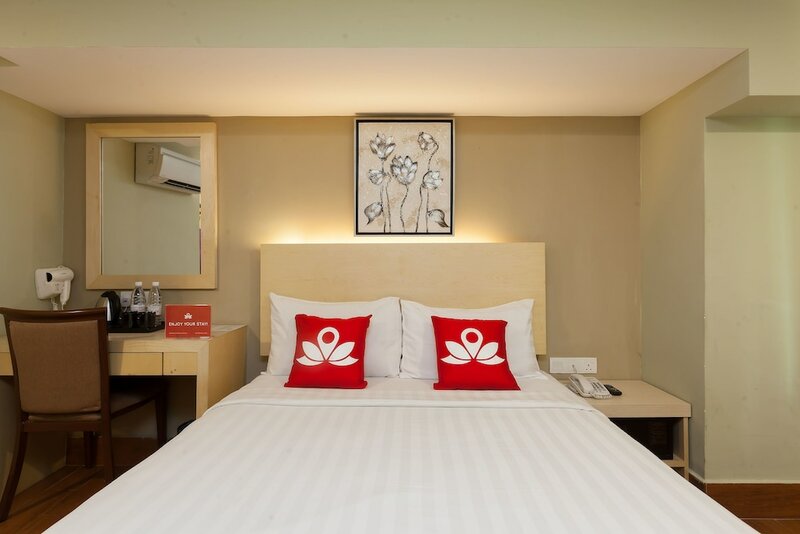 If you’re travelling to Kuala Lumpur on a tight budget, do check out our list of Bangsar and Mid Valley's most popular budget hotels.